Welcome! We are so glad to have you as part of our community! 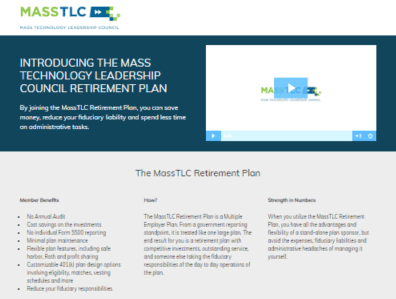 This resource is designed to help you make the most of your MassTLC member benefits. 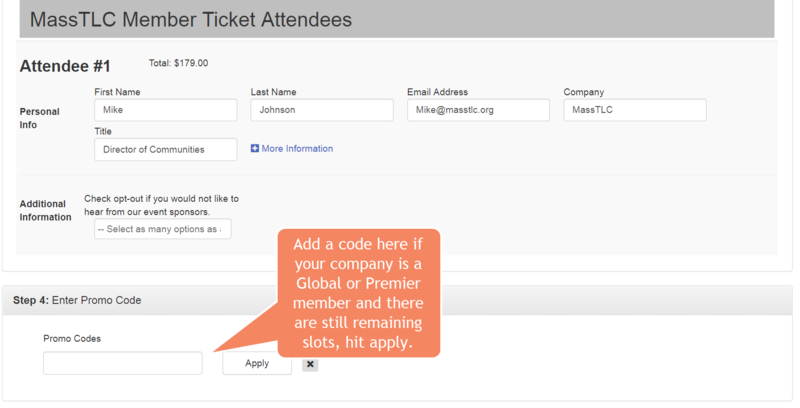 Here’s a step by step of how to register for events! 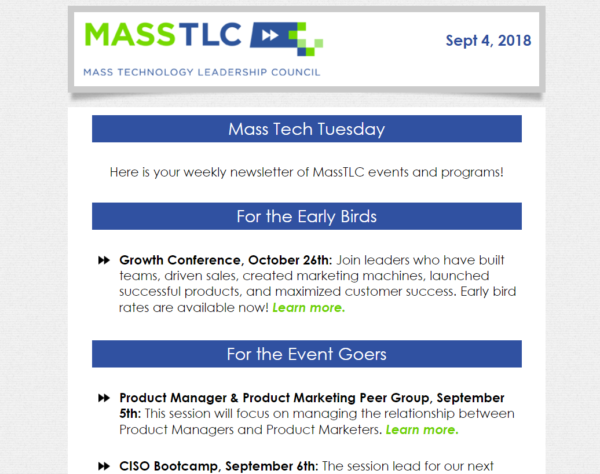 MassTLC gives you one more way to search for talent by posting your job openings on our job board. 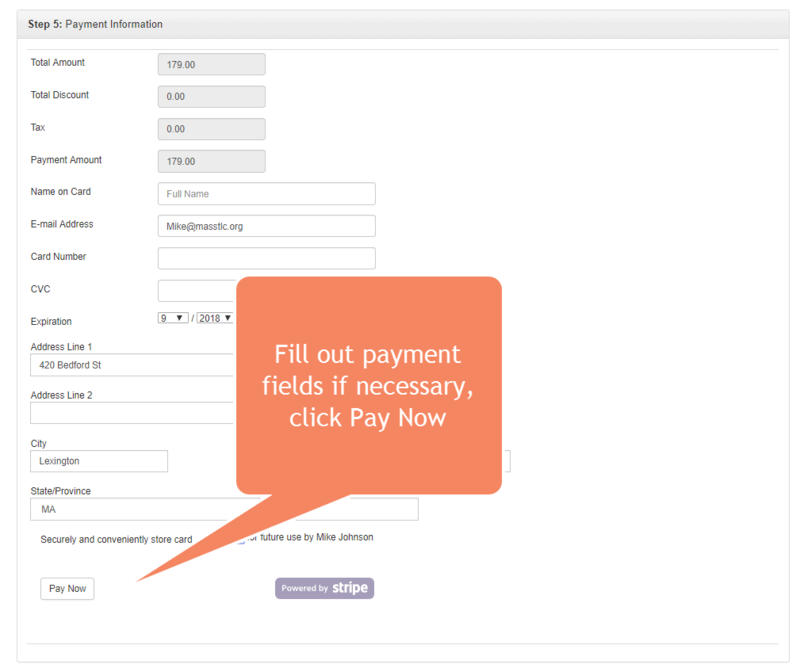 Check here for offers from your fellow members!